What could these three topics possibly have in common? Well, they all involve what I did on this lazy Sunday! I was craving blueberry muffins this morning but didn't have a mix so I decided to pull a Sweet Cheeks move and make them from scratch! 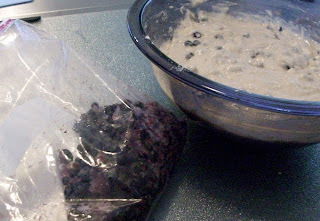 I even had some frozen blueberries left over from my jam making last summer. 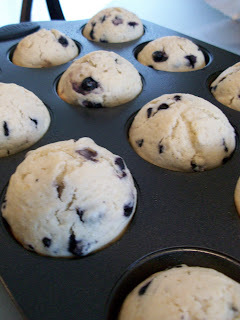 I googled "easy blueberry muffins" to find a recipe that would include all of the ingredients I had. Well, I'd have to say that although the muffins were cute as can be, they were less than desirable in the taste department! Oh well...they were supposedly low-fat! I'll bring them to school tomorrow and feed my homeroom or my fellow teachers! 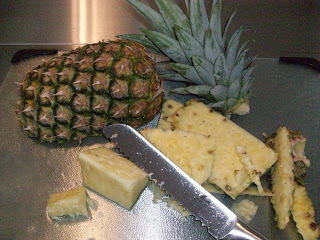 Task #2 was slicing and dicing this nice pineapple...in all my 28 years I've never cut up a fresh pineapple but I saw them in the grocery store yesterday and just couldn't resist! I like to inject a little bit of humor into every lesson so I put it in my slide show for tomorrow's lesson...keeps those kids on their toes! What's also funny about this is that for the past week or so, a little spider has taken up residence in my bathroom. Normally I'm not a huge fan of spiders but I kind of like having the company! As long as she (yes, she, thanks to Charlotte's web) stays in the bathroom and out of my sheets, then we can live a relatively happy co-existence! Yum Brianne! I will definitely try that recipe! 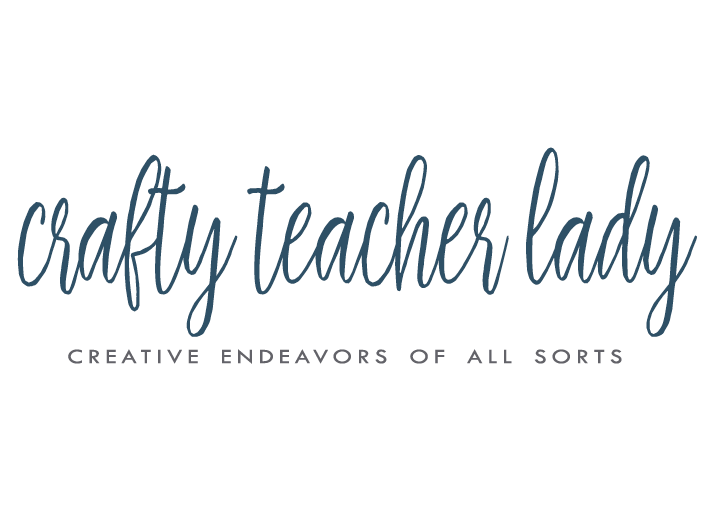 My students said that my muffins tasted like playdough!! !